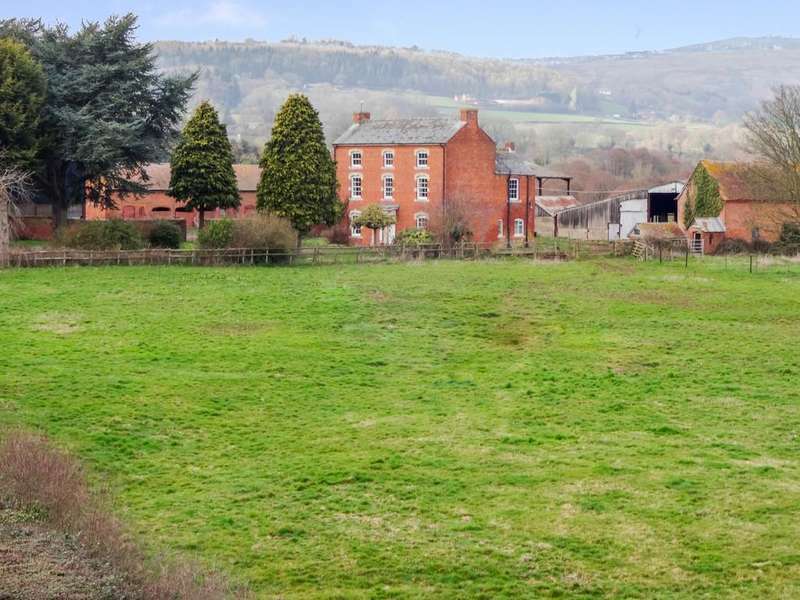 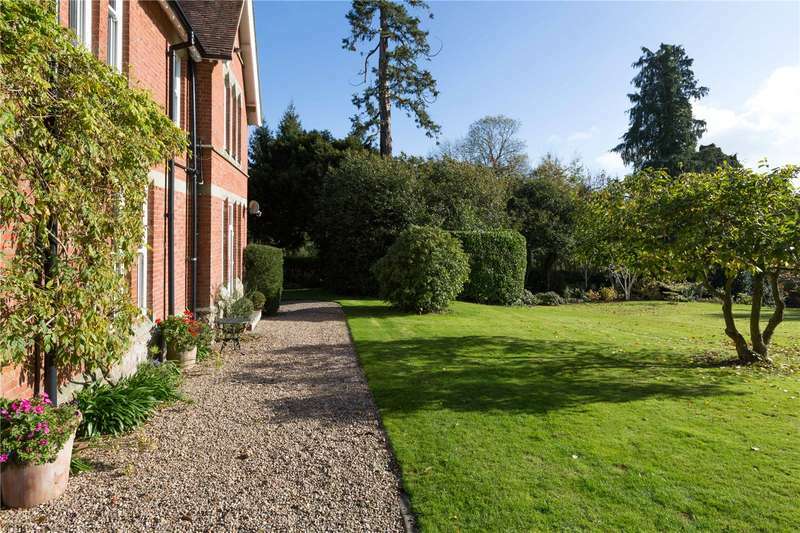 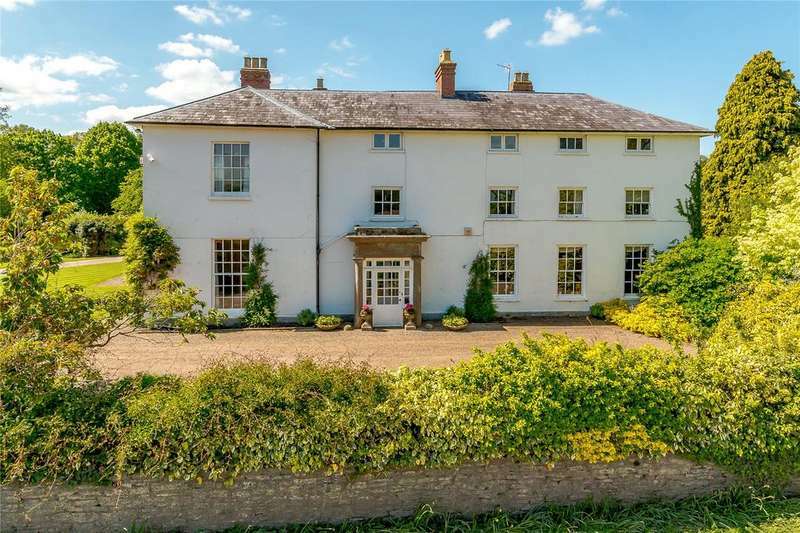 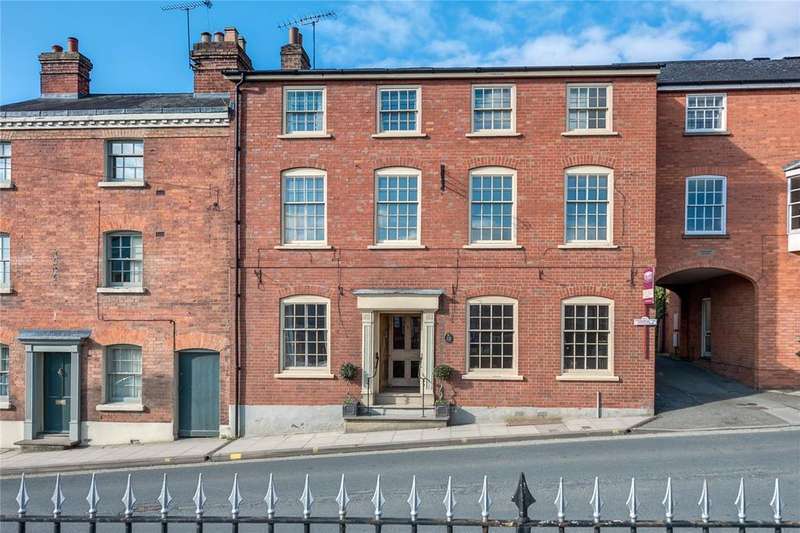 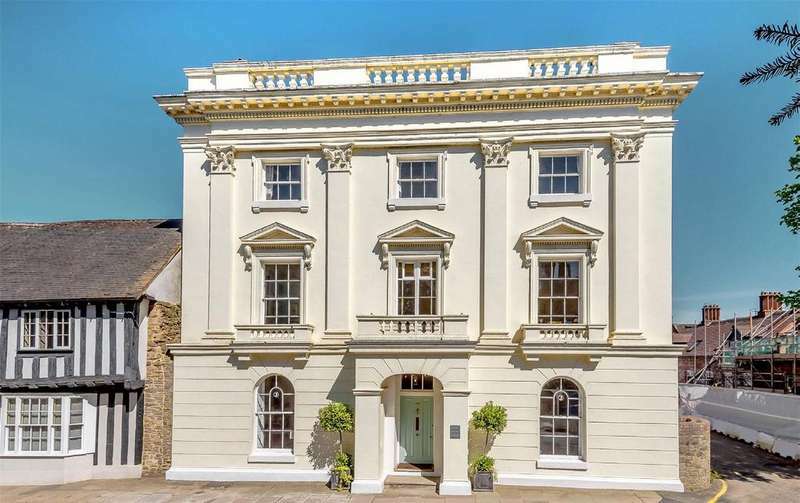 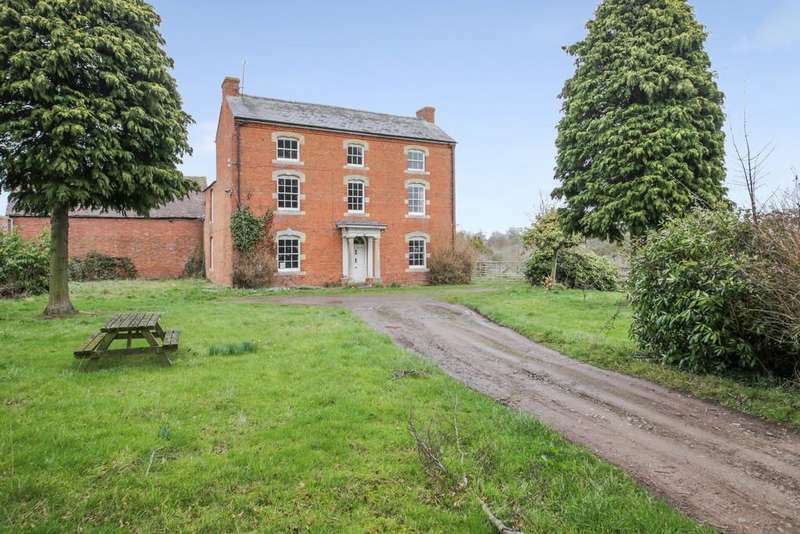 Enchanting grade ii* character home in glorious picturesque country setting with 10.15 acres of landscaped gardens and grounds and close to pretty market town of ludlow. 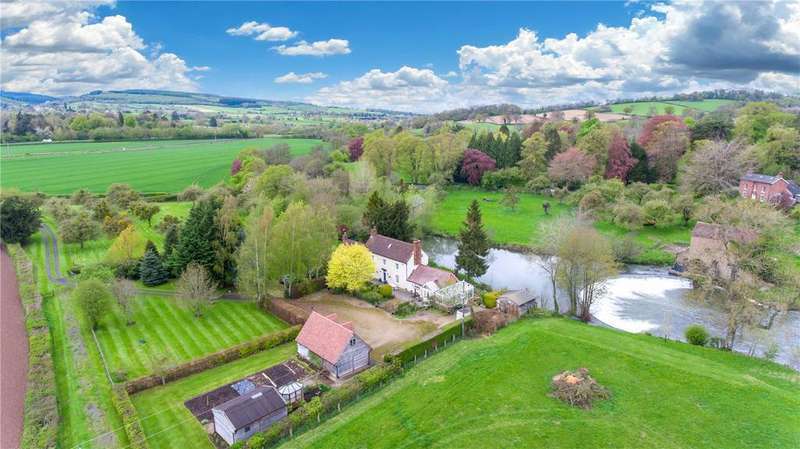 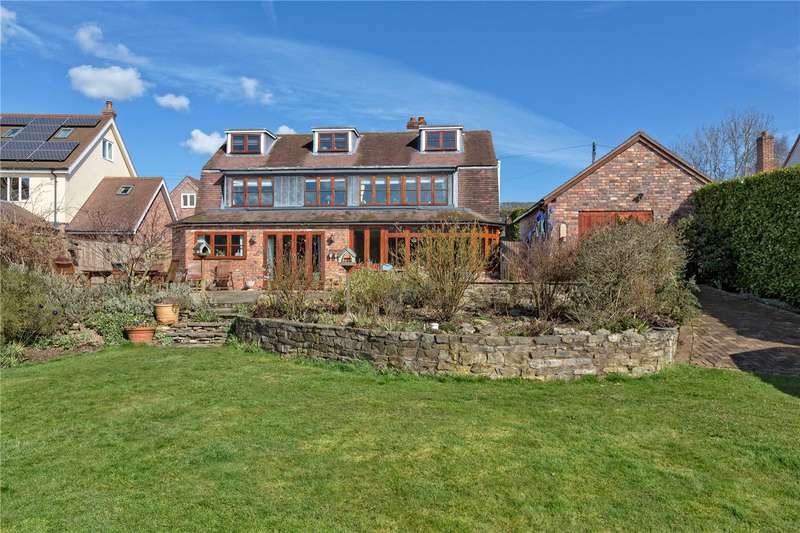 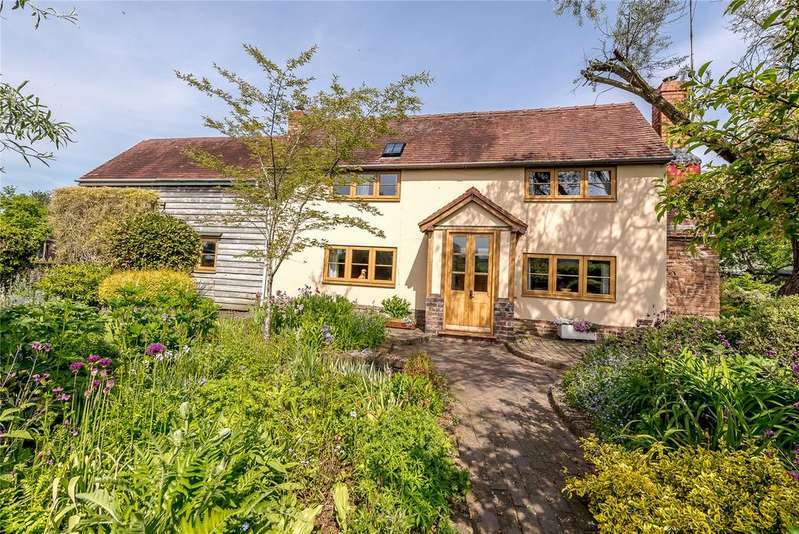 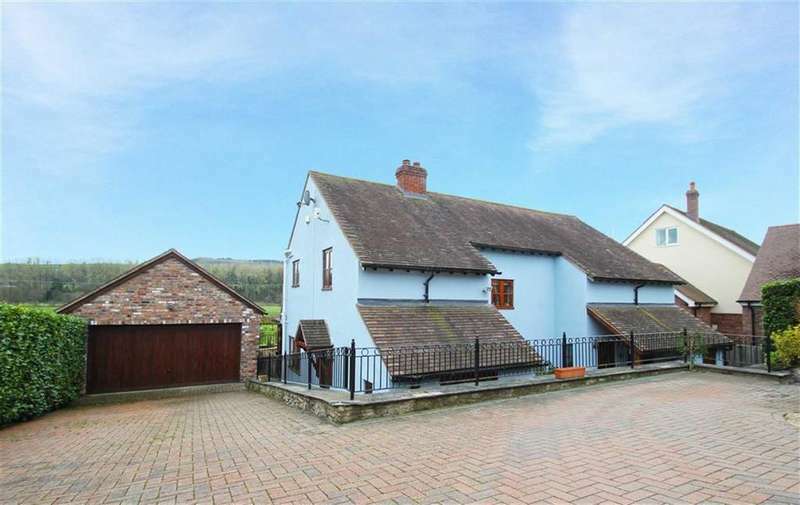 An attractive country home benefitting from a stunning outlook over the weir, with an attached annexe and land. 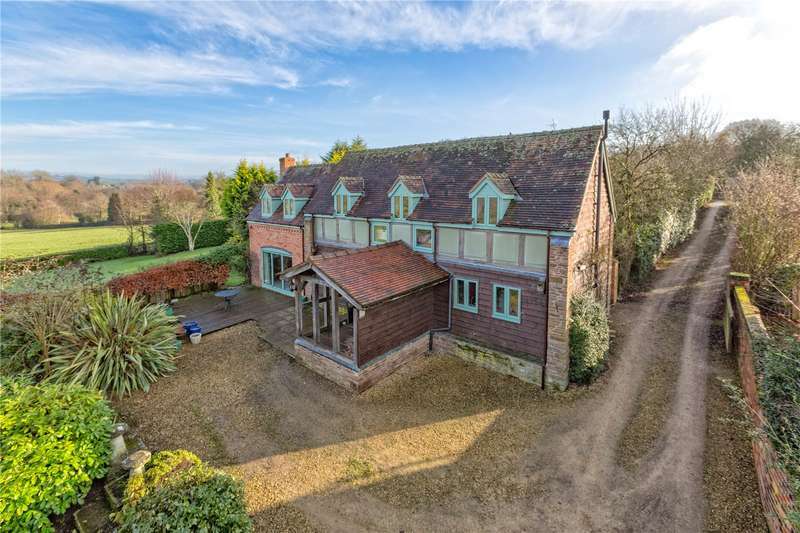 A country residence set in about two acres of picturesque gardens with a large pool & a separate two storey studio & garage block, a separate workshop building & stables.